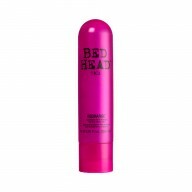 Give life to your limp tresses, with Tigi Bed Head Small Talk , this 3 in 1 styling cream adds volume, texture and moisture. 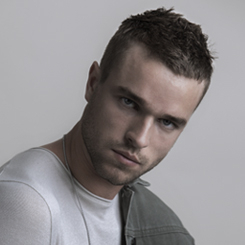 Small Talk adds thickness as well giving you control to create definition and separate your hair. 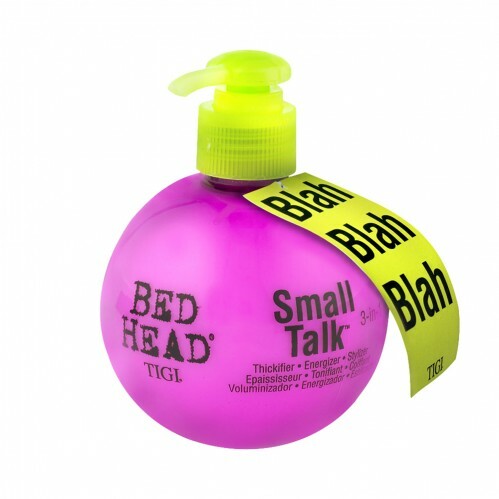 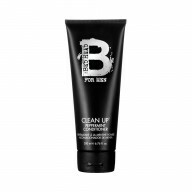 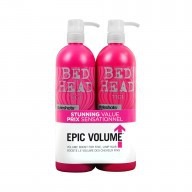 Apply 2-3 pumps of Tigi Bed Head Small Talk onto your palms and distribute evenly through towel dried hair.